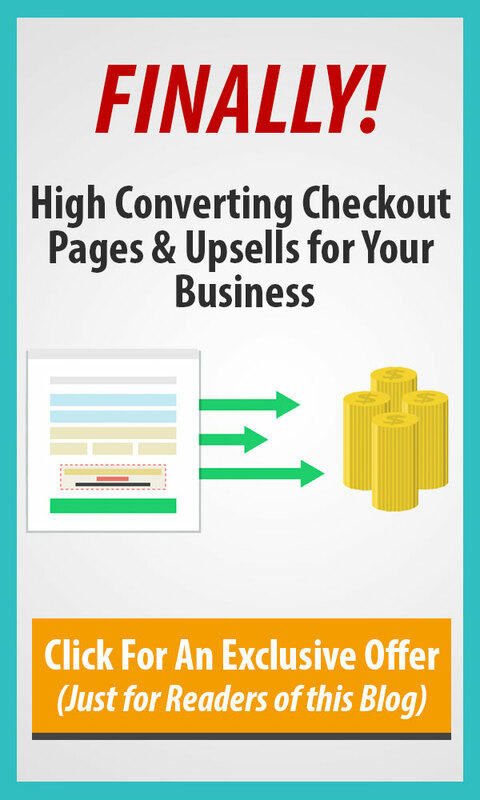 We went DEEP and wanted to compare the top checkout platforms. 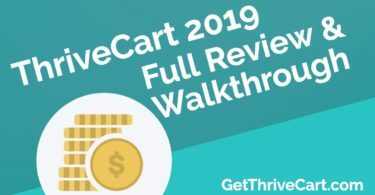 We decided to compare ThriveCart to SamCart and PayKickStart. This was based on customers who have come to us asking of the differences. Our goal was to put them all on one massive chart so it’s easy for everyone (and us) to see how the landscape looks for your cart choices. In this video, you’ll see a walkthrough of this chart and some of the main features that really stand out with these checkout platforms. We’ve tried to make it really simple to jump to sections that highlight the main features (and a lot of smaller ones) that might be of interest to you. 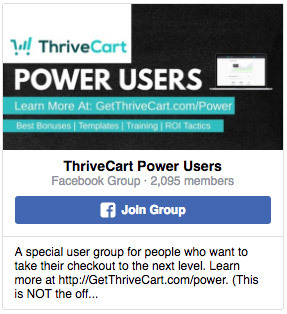 We all have slightly different needs when it comes to a cart platform, so hopefully this helps out! Here’s a direct link to the comparison chart of ThriveCart vs. SamCart and PayKickStart. There’s a TON more in the video. You can watch that and then check out the comparison chart yourself here. 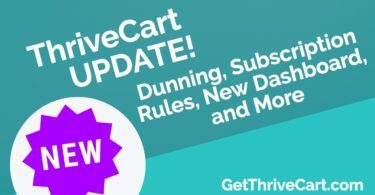 If you haven’t locked in your license of ThriveCart yet, get it now to get the best deal and a ton of exclusive bonuses we created for you (including templates that’ll get you selling quicker). You can get everything by clicking here.